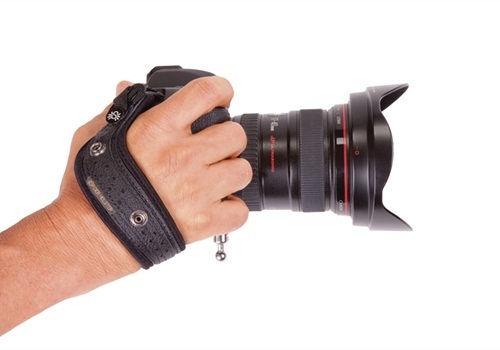 The SpiderPro Hand Strap's thin and extremely durable material slides in between the camera body and any tripod plate, making it a universal hand strap. 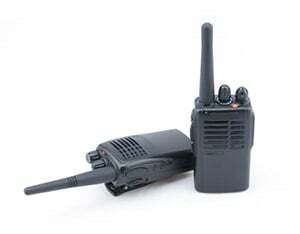 The camera slot connection is carefully designed and crafted from proprietary materials that allow both a sound connection to the camera body and flexibility to handle the controls. Its combination of design and materials provides real weight support in the correct places: over and above the knuckles, and close to the user's wrist. 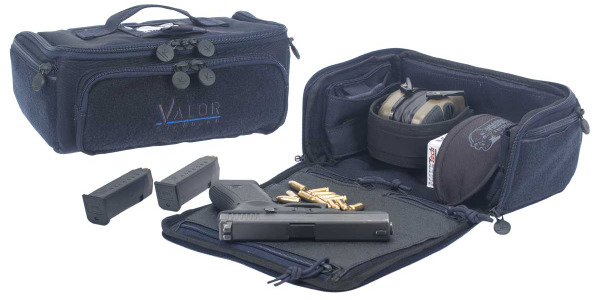 This compact qualification bag is designed for field officers needing to qualify and for everyday carry. 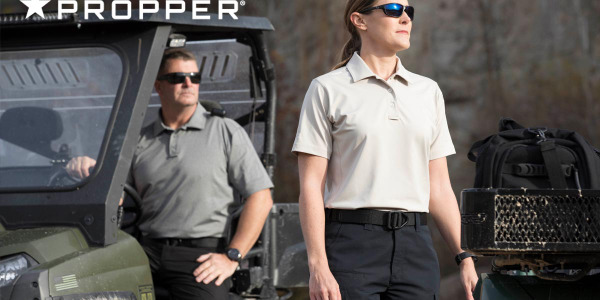 Propper's budget-friendly EdgeTec Collection of pants, shirts, and shorts is made with fabric designed to prevent wrinkles and hold up against everyday demands. 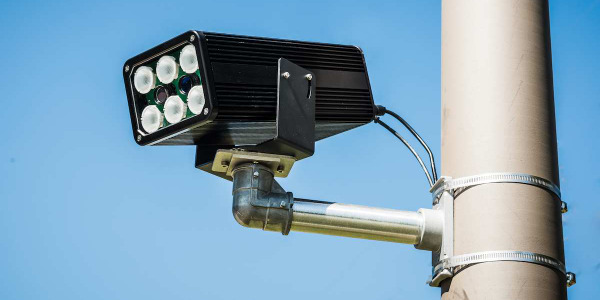 ELSAG Fixed Automatic License Plate Readers by Leonardo aid law enforcement with traffic safety and security, including area or perimeter security, permit validation/tolling, and traffic studies. 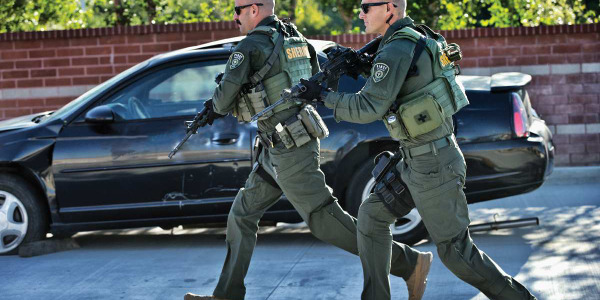 First Tactical says the Defender Pant is the first on the market to combine a Cordura nylon and cotton blend fabric with a mechanical 2-way stretch to provide exceptional comfort and flexibility. 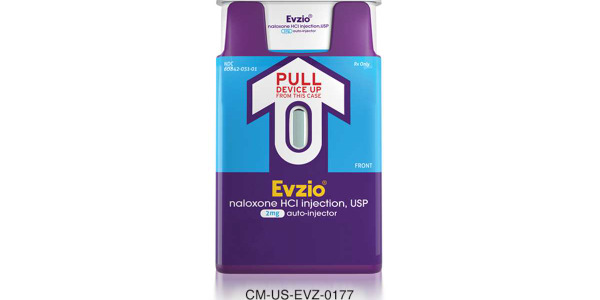 Public access pricing is available for Evzio naloxone hydrochloride injection. 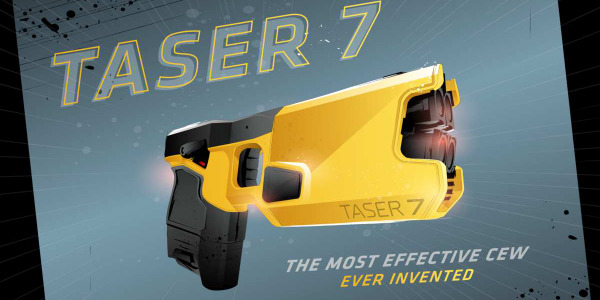 Axon designed its new TASER 7 to be the most effective CEW ever. 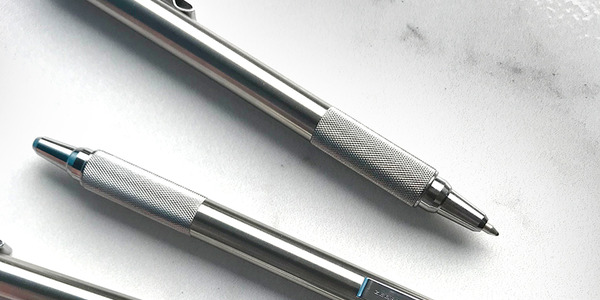 Zebra's Steel F-701 pen is now all metal from tip to clip, featuring a metal ring and refill. 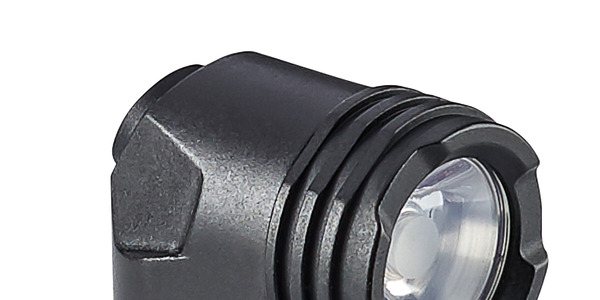 Streamlight's ProTac 90 ultra-compact, 300-lumen tactical light features a 90-degree head for right-angle lighting. 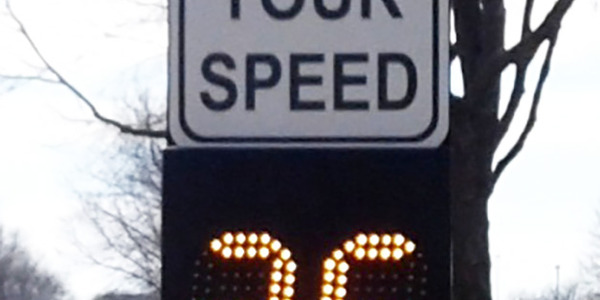 Kustom Signals' new PMD 10 and 12 portable radar displays are lightweight, highly visible, amber LED displays available in two sizes, featuring 10-inch or 12-inch characters, to enhance driver awareness. 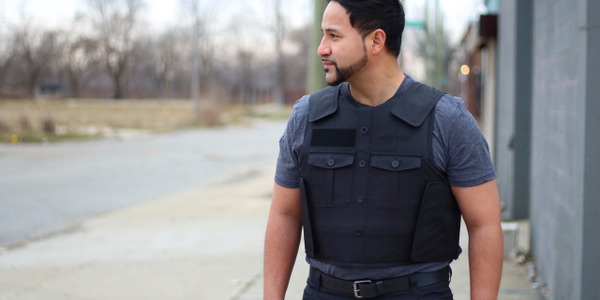 BulletSafe offers a Uniform Front Carrier to upgrade a BulletSafe Bulletproof Vest with a more professional appearance for external wear. 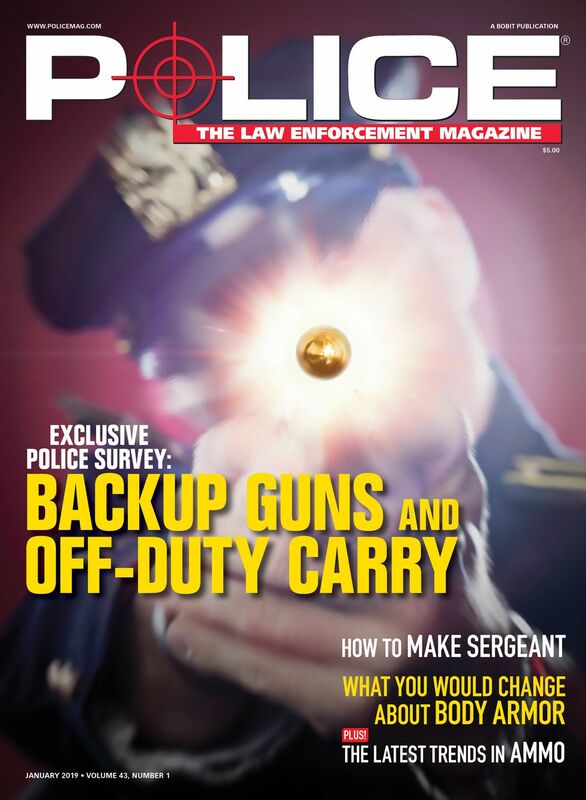 This Uniform Front Carrier replaces the front carrier of the BulletSafe standard vest and is available for just $49.